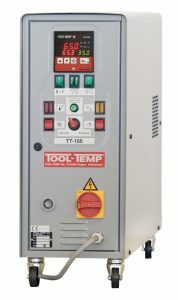 TOOL-TEMP is Europe’s leading provider of industrial temperature control products and systems. 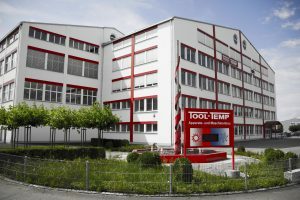 With state-of-the-art manufacturing and R&D facilities in Sulgen, Switzerland, TOOL-TEMP manufactures a wide range of high quality temperature control units, chillers and ancillary products. 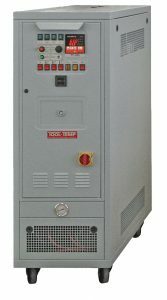 The company specialises in providing precision temperature control for applications where a circulating medium is the appropriate solution. These include plastics injection moulding, die casting, cosmetics and food and beverage manufacturing operations. 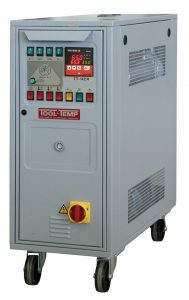 Unimark works with Tool-Temp Asia Pte Ltd based in Singapore, where they have a warehouse and most models are kept in stock for quick delivery. Together, we ensure timely delivery of spares and equipment to customers across India.